Three Australian ships have arrived at the Malaysian ports of Port Klang and Langkawi for training and engagement. Defence has reached a settlement with Navantia over repair costs for RAN's two Landing Helicopter Docks as the ships are declared free of 'significant issues'. Frontline has become the first Defence-based company in Queensland to be awarded certification to join Rheinmetall's global supply chain. Eight New South Wales employers have been recognised for their support of ADF Reservists. The first of three Dassault Falcon 7X aircraft for the RAAF’s Special Purpose Aircraft fleet touched down in Canberra on April 16. Defence is moving ahead on plans to upgrade the Cocos/Keeling Islands airport to support P8-A Poseidons. The Australian Ambassador to Germany and senior military representatives have inspected the first Australian Boxer vehicle. For most of the past three decades the Royal Australian Navy has maintained a single ship deployment of frigates to the Middle East Area of Operations (MEAO) in support of coalition efforts. This is changing. The first Dassault Falcon 7X for the RAAF, which is yet to be announced by the government, will soon have its VIP interior fitted. If you’re looking to build a spaceport, Australia is a good place to start. The country is uniquely suited to hosting a launch site. The reinvigorated energy around getting Australia into space, culminating in the establishment of the Australian Space Agency (ASA), has been building for some time. Australian Defence industry sees a lot of prime contractors with overseas parents, but Beca is a tad different with their home market of NZ. 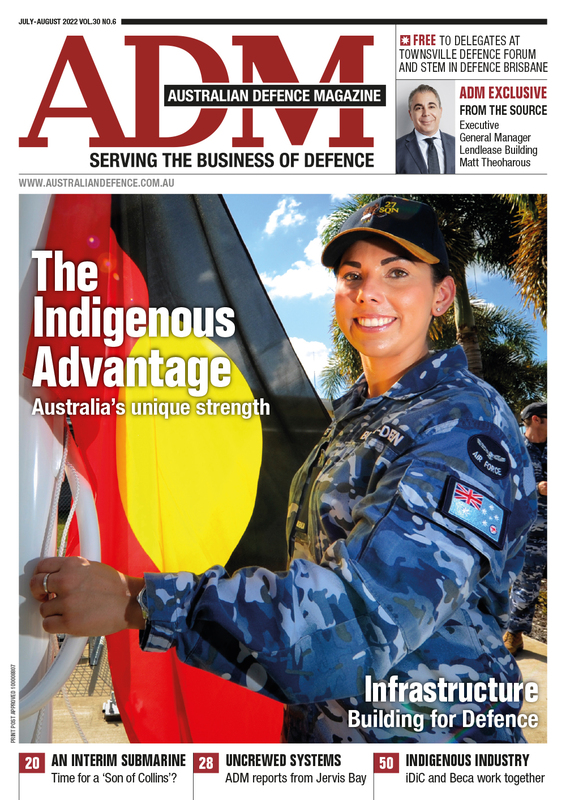 ADM Managing Editor Katherine Ziesing spoke to Australian MD Craig Lee about the establishment and expansion of the business across the ditch and into Asia. 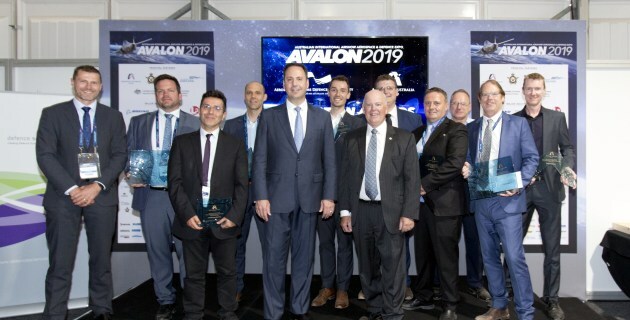 The Avalon 2019 Innovation Awards and Pitchfest prizes were presented this week. 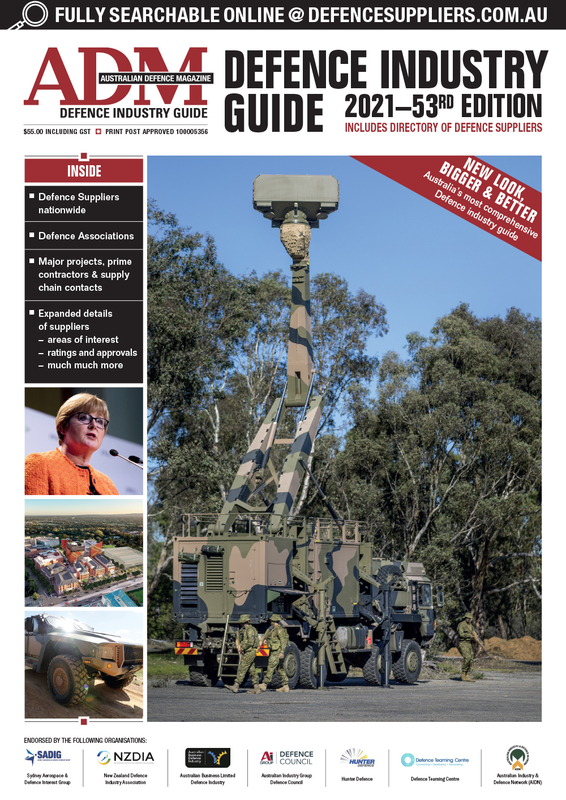 Welcome to the April edition of Australian Defence Magazine: Space and Sea Power 2019.